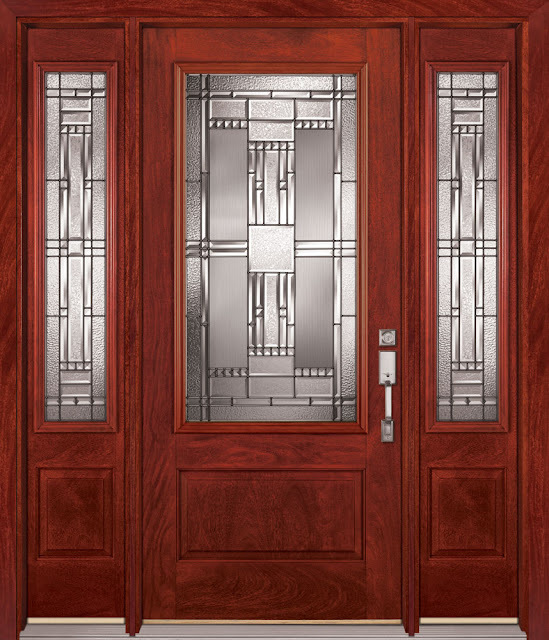 Feather River Mahogany Doors Are Stunning, Superior to WoodA home’s front door is the structure’s calling card. It defines a house’s personality. There are things homeowners may skimp on, but the look of the front door is not one of them. 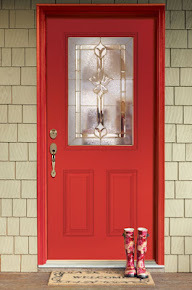 Want another great reason to upgrade to a fiberglass exterior door? According to Consumer Reports, when it comes to insulating performance, fiberglass (and even steel) doors are superior to wood. 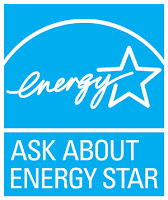 At Feather River Doors, many of our doors are ENERGY STAR® certified, meaning they exceed the minimum energy efficiency criteria for the climate region you live in, according to independent testers. Our doors not only contain high-quality polyurethane foam cores, they’re built to be energy efficient in other important ways – built-in compression weather stripping, a composite adjustable threshold to minimize that gap between door and floor, and a bottom sweep to help seal out the elements. 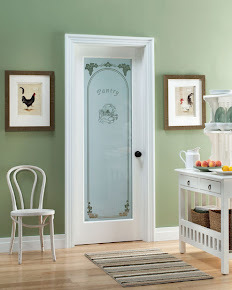 Not only are Feather River doors constructed to be energy efficient, so is our glass. Most of our stunning glass designs are constructed from double-pane or even triple-pane insulated glass, delivering year-round comfort.